Coincidently, it appears that Pasternak wrote his “February” within a few months one way or another of Yeats’ “A Cold Heaven.” And both poets put ravens in these poems, though Yeats’ crows show up early, and Pasternak’s drop in near the end. Though Yeats wrote his “A Cold Heaven” in more temperate Ireland, it resonated with a Northern Midwesterner like me with its burning ice and unwarming sun. Pasternak, presumably familiar with a colder climate more like my own, sets the thermostat on his February to an early spring melt; but this is a muddy, sodden spring. His black spring holds cold rains, mud, and slush—more like a real early spring than a happy-butterflies-and-wildflowers May spring. I’m not fluent in Russian, but the challenge of translating this lyrical poem from Russian to English has attracted many. As I recall, when I tried to put together the text for this performance, I used several of those as gloss, tempered with Internet translator apps fed the Russian. I know nothing of Russian diction, so I aimed for an informal American diction, and unlike some translators, I didn’t try to keep the original poem’s rhyme scheme in English—after all, I knew I’d be supplying music for this. The more haphazard, the more true, the poetry that sobs its heart out. So I’ll be putting this post up, and then I’ll go out in our haphazard too-early spring February myself. I too will head out past the noise of city church bells, past the cars, biking to the edge of my city where I’m going to buy George Saunders sad new novel. 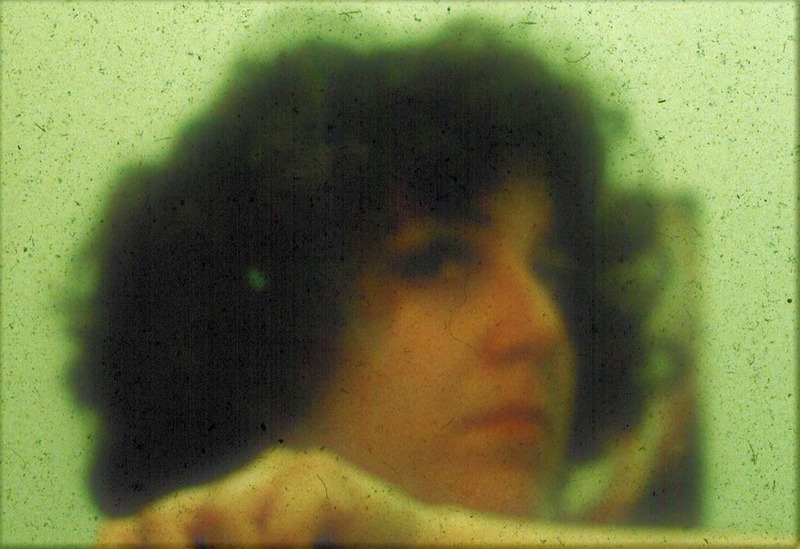 Today’s episode is dedicated Renee Robbins, who once was lost on the edge of Moscow herself, the last passenger remaining at the end of a bus route. She found her way back long enough for us to know her. 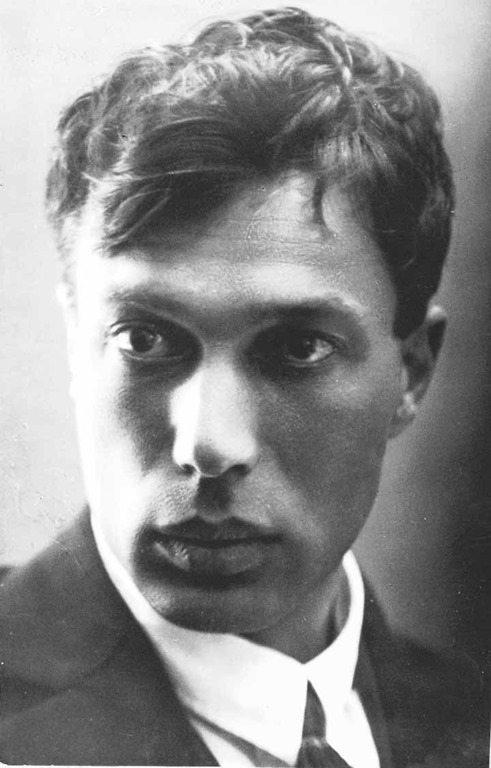 To hear the LYL Band perform Boris Pasternak’s “February” use the player that appears below.